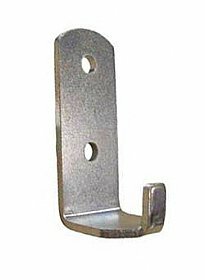 These brackets are intended for wall-mounting of larger UK 5kg CO2 fire extinguishers. The rear of most CO2 extinguishers has a small protrusion made of brass with an opening in the centre. 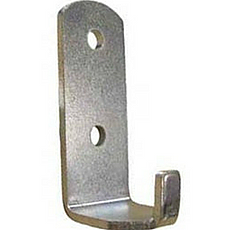 It is integrated during manufacture to allow for wall mounting on a standard CO2 bracket such as this one. Simply place the opening over the hook of the CO2 bracket. We also stock a smaller CO2 bracket that will accommodate 2kg CO2 extinguishers. 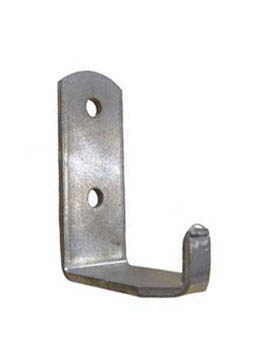 Sold in packages of 20 brackets. Not compatible with powder, water, foam or 2kg CO2 types of fire extinguishers.